The advanced boom design that puts it all within reach with a 1.52 m (5 ft) articulating jib boom providing increased flexibility. 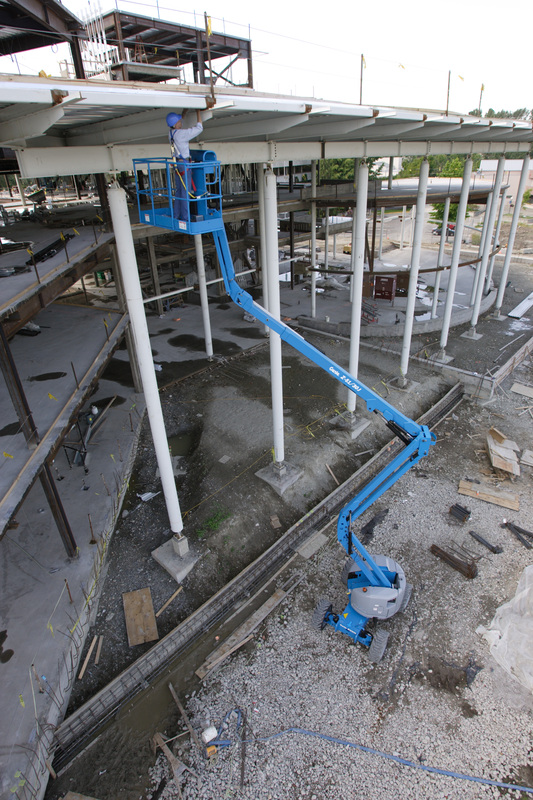 The 160° hydraulic platform rotation allows for precise positioning of the Self-leveling platform and easy operation. The active oscillating axle gives this machine superior terrain ability. Up to 227 kg (500 lb) lift capacity means greater productivity can be achieved with this machine.